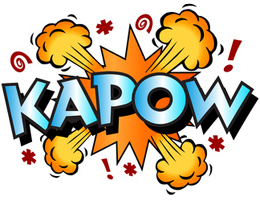 Unsure where to start with graphic novels for children? 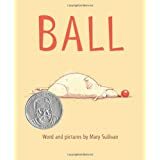 When his friend leaves for school, this sad dog attempts to find anyone or anything that will play ball with him. 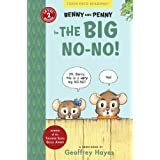 Benny and Penny predict what their new neighbor will be like, when they actually meet they are quite surprised! This is the first in the Benny and Penny Series. 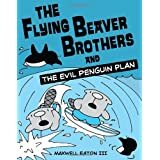 save their island from an evil penguin plan! 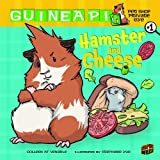 First of the Pet Shop Private Eye Series, in this book Hamisher the hamster and Sasspants the guinea pig try to solve the mystery of the missing sandwiches. 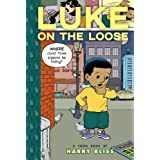 Luke on the Loose by Harry Bliss Follow a young boy as he chases pigeons through some of New York's most famous sights. 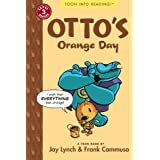 Otto's Orange Day by Jay Lynch Who wouldn't like to turn everything in the world their favorite color? Otto gets his wish from a genie, but soon realizes that not everything looks good in his color. 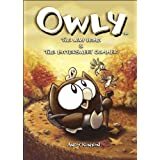 First in the Owly series, in this story Owly makes friends with first a worm and then a pair of hummingbirds. This is the first in the popular Babymouse series. 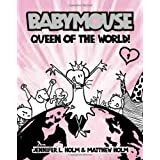 Meet Babymouse, a sassy young mouse who dreams of glamour, excitement, adventure, straight whiskers, being queen of the world and of course, being invited to Felicia Furrypaw's oh-so-exclusive party. 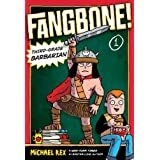 Transported from another dimension, a young barbarian is thrust into third grade. Here he rallies local misfits into helping him keep the ultimate weapon out of the hands of the enemy. 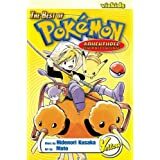 This adventure is based on the ever popular video game. 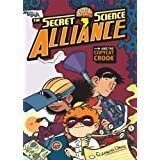 While a jealous villain tries to steal their top inventions, a group of brainy misfits band together to create the ultimate scientific power team. Imagine being an amoeba and having to deal with school, friendships and family. Not easy for anyone. 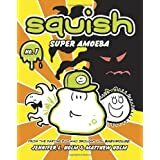 With the help of his hero, Super Amoeba, Squish is prepared for anything. First in the Squish series.